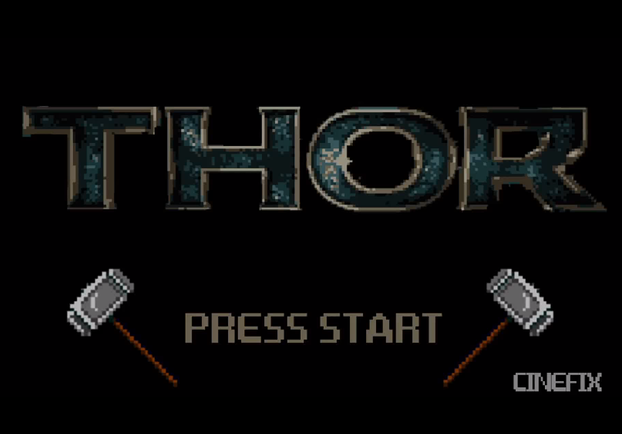 The cinematic God of Thunder in full 8-bit glory. For those of you who have missed out the God of Thunder's second outing on the big screen and would like to catch up on the actions with the release of the home media editions of Thor: The Dark World, here's an awesome recap for the previous film directed by Kenneth Branagh. In full 8-bit glory.